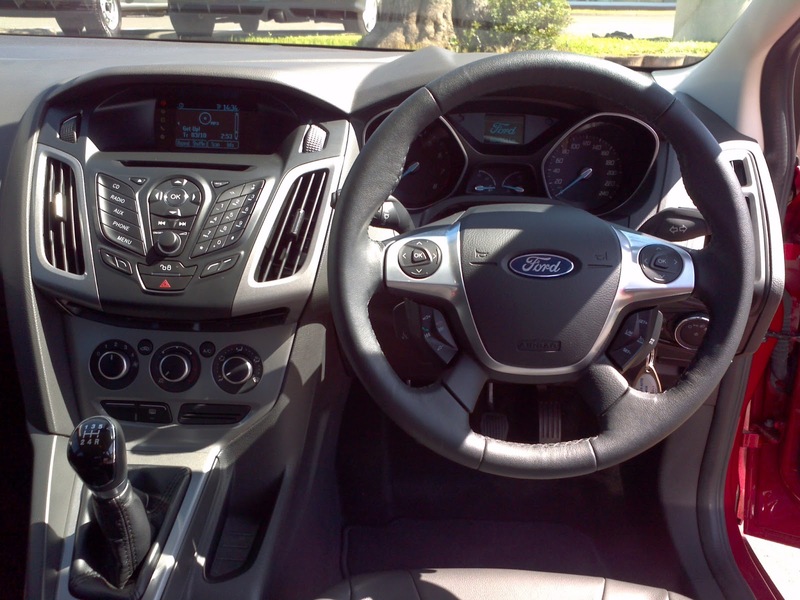 Ford has had much success with the Focus range, especially the hatchbacks, in the past. But market competition and new technology has taken big strides in 2012. Lets see if the new Ford Focus lines up with the rest of the competition. 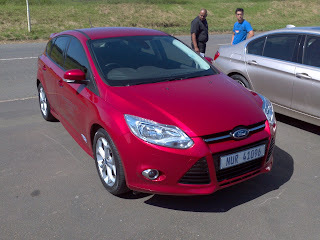 We went for the Ford Focus 1.6 Trend Hatch, Ray from Kempster Ford Umhlanga provided the vehicle for this test. The Trend is one above the entry level Ambiente. The Trend gets you the extra comfort and cosmetics that is short on the Ambiente. Exterior follows a similar dimensions to the old Focus but a redesigned skin gives it a fresh new look with more angles and lines in the front and rear. The wheel arches are filled with sporty 17 inch alloy wheels, similar design that is found on the ST model, and the Trend completes this sporty look with a full colour coded body kit, which also includes a high boot spoiler. The boot space itself is huge, which can easily accommodate a pram and a bag or two. 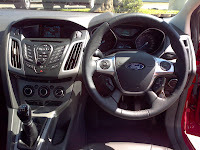 The interior has taken a page out of the old Fiesta, where they have gone with a centre console layout that is dominated by radio and cellphone controls. You can connect your cellphone to the radio via bluetooth connectivity and there is even a full number pad on the console to allow you to dial straight from the console itself. Satellite controls are found on the steering which allow you to control radio, cellphone, onboard computer and cruise control. Seats are comfortable and leather adds to this luxurious feel. The Trend is powered by 1.6 litre engine that produces 92kw of power and 159nm of torque, over a 5 speed gear box. Good stats for a normally aspirated 1.6l engine, on paper that is. On the road however, I found that these stats meant nothing, the Focus felt sluggish and it seemed that it took forever to reach 120km/h. This put a bit of a damper on the driving experience. But that aside, everything else went well. The ride was comfortable, the ample cabin space allowed for a relaxing drive.The fuel consumption was pretty good, I averaged 5.2l/100kms on the highway, manufacturer claims 6.0l/100kms combined. 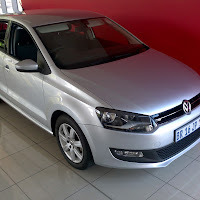 Considering the total experience of the car, I believe that this car is meant for a family that is looking for a good styling, comfort and safety. The Ford Focus 1.6 Trend will cost you R239000 (Jan 2013) and you will get 5yr/90000km service plan, 4yr/120000km warranty and service intervals are every 20000kms. 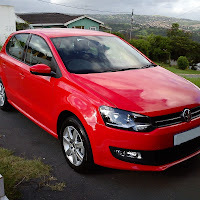 Other options to look at are the Toyota Auris, Hyundai i30 and the Kia Rio.